Quartzite is a naturally occurring stone and is quickly becoming a new favorite in home and commercial interior design. 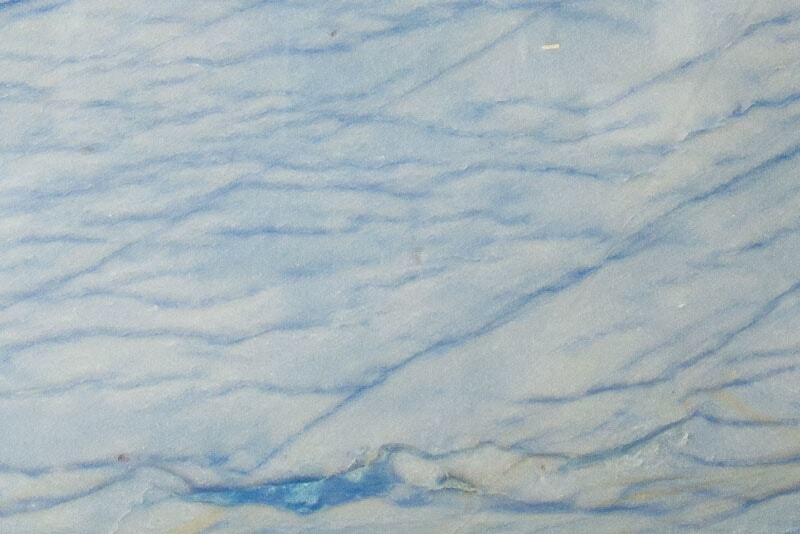 Found in a variety of hues, its striking veining makes it a favorite for countertops and accents. Quartzite is extremely durable and withstands heat very well. Like other natural stones such as granite and marble, quartzite is porous and, therefore, should be properly sealed before use and resealed periodically. However, when correctly fabricated, installed and maintained, quartzite surfaces prove to be a beautiful and desirable design option. Natural quartzite is an attractive stone that gives a bathroom or kitchen a sense of enduring beauty. It is commonly on backsplashes countertops, and vanities. Quartzite is a crystalline stone entirely different from engineered quartz, which is primarily manufactured from silica or silicon dioxide. It is an entirely organic material and is very hard. Keep your quartzite counters in top shape by cleaning spills quickly and be careful with grease and acidic liquid. You can use a soft, damp cloth to regularly clean the surface, and use a mild disinfectant when necessary. 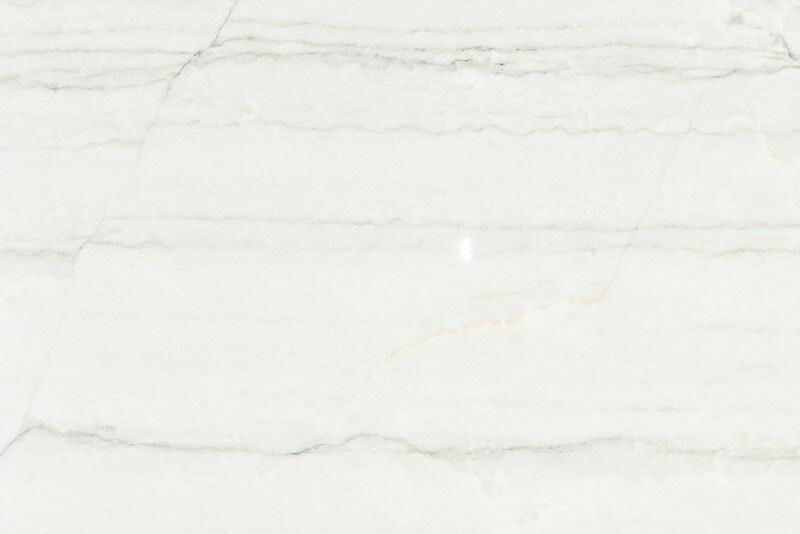 Natural quartzite is one of the higher-cost options for stone surfaces. However, its unique beauty and durability make it well worth the expense for many buyers. 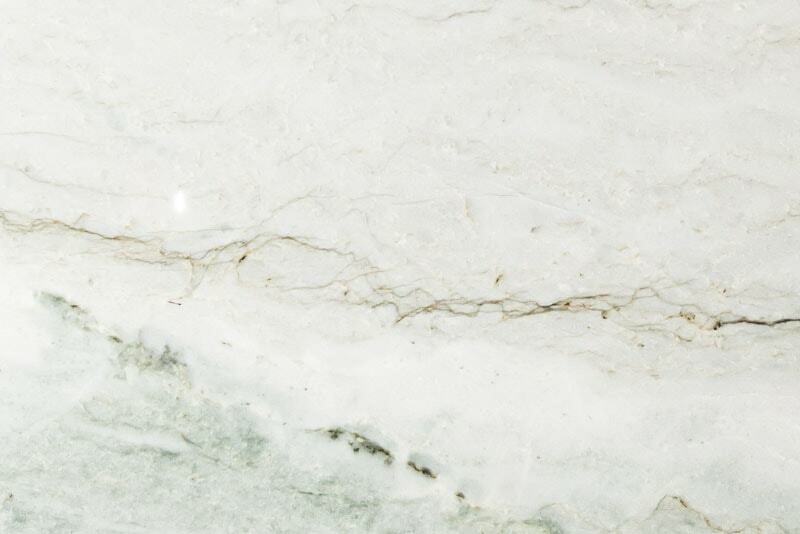 If you’re seeking the elegance of marble with the durability of granite, natural quartzite is an ideal option. 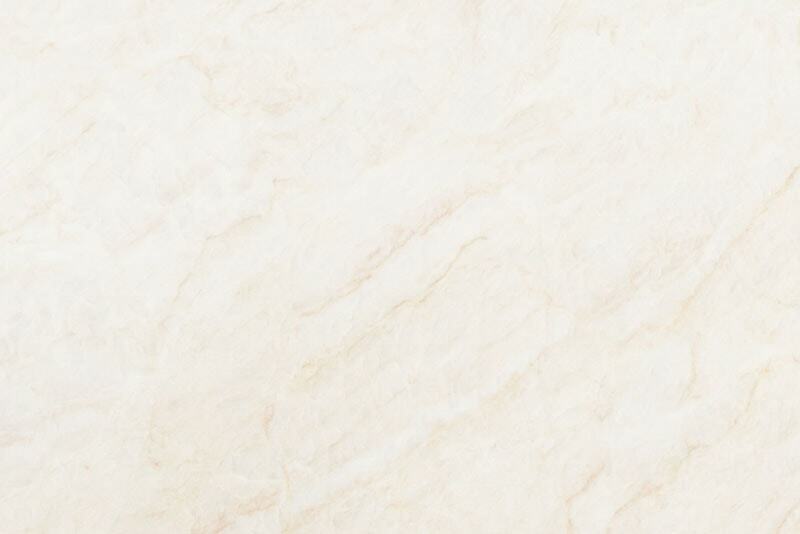 The neutral colors complement any design, and the remarkable veining evokes elegant movement. It is a luxurious and durable stone that offers an upscale elegance unmatched by any other stone. Rock Tops Fabrication, Inc. is the premier custom quartzite fabricator for homeowners and building professionals in greater Baltimore and the surrounding counties, including the eastern shore of Maryland and Washington, D.C. We offer superior natural quartzite fabrication in a variety of colors for homeowners, kitchen and bath designers, remodeling contractors, and custom home builders. Rock Tops Fabrication, Inc. specializes in custom quartzite countertops, vanities, and surfaces. Our state of the art Slabsmith digital templating equipment offers clients a visual outline of what your surface will look like, and our high-end fabrication tools allow us to offer precise customization at a great value. Rock Tops Fabrication’s workmanship is unsurpassed and we excel at custom fabrication of stack and miter lamination and waterfall end panels. Come and visit our showroom and fabrication shop in Owings Mills to see our wide selection of natural stone and design options.